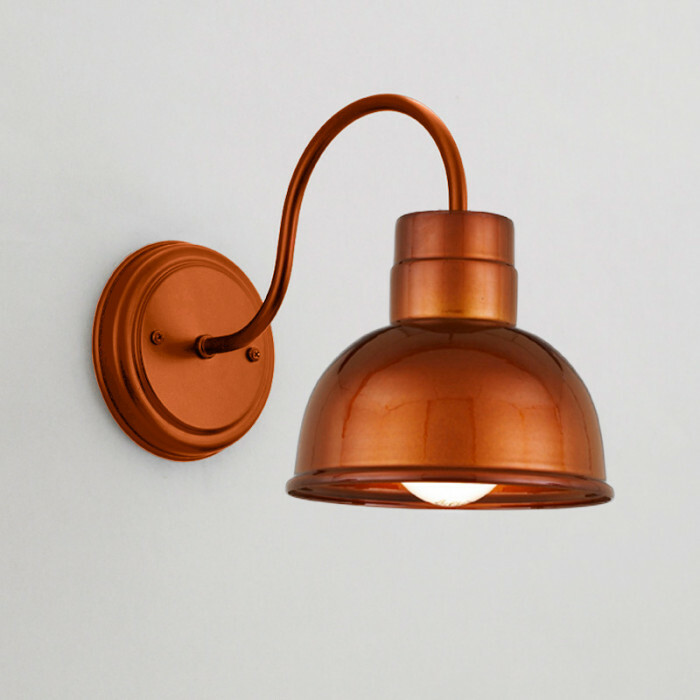 Having the right lighting has a significant impact on how we live in our homes. Not only does it allow us to perform tasks like reading, cooking, working, and relaxing, but each task may require different amounts (and kinds) of lighting. To illustrate, let’s go from room to room in your home and discuss specific lighting tips and techniques for each. Since there are a variety of activities common to living rooms—including entertaining guests, watching TV, reading, and relaxing—a layered lighting effect is best in these areas. Try using lights that bounce off the ceiling, drawing the eyes up and minimizing shadows. Using dimmers on lights is also a smart way to have more control of the lighting in a room at any given time. Generally, using a mix of table and floor lamps and wall sconces, and possibly a chandelier or overhead light, are a great way to illuminate at every level. 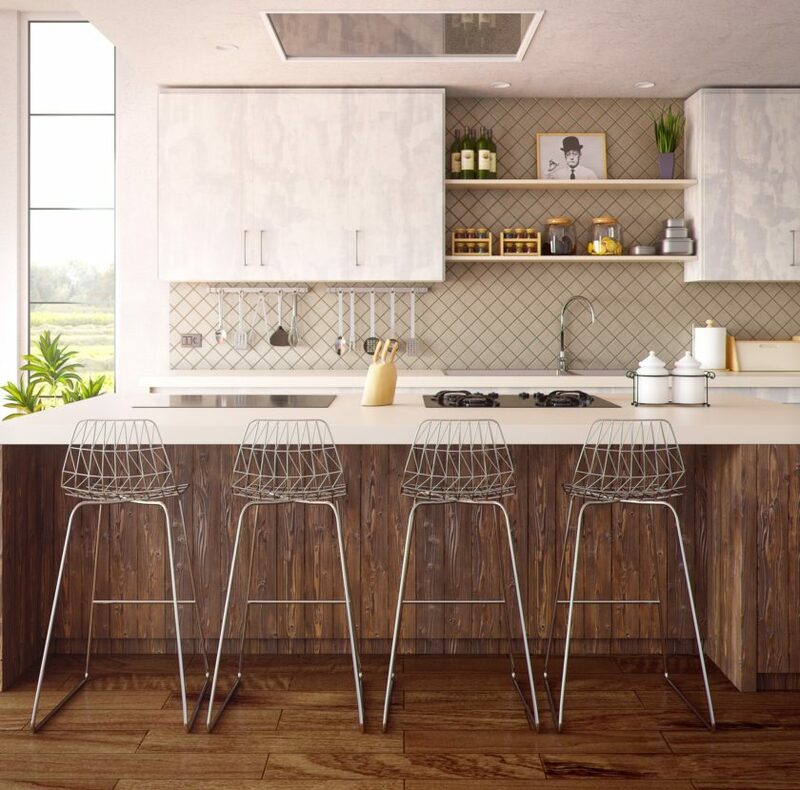 From chopping and sautéing to enjoying a glass of wine with friends, the kitchen is the true heart of any home. Ideally, it is best to leverage as much natural light as possible in a kitchen, however different layouts may mean limited access to sunlight. 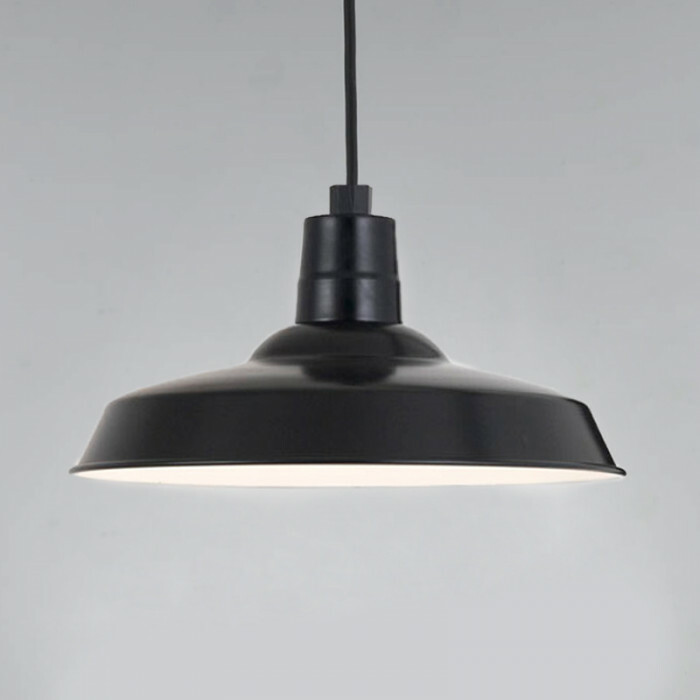 Under-cabinet lighting works well for when you want to perform a task, like making dinner or reading a recipe. Recessed ceiling and pendant lights placed over an island or sink will provide a more overarching amount of illumination for the space. Using a combination of the two types of lighting is ideal. Enjoying an intimate family dinner, entertaining a large dinner party, working into the night on your laptop: your dining room is often the center of activity and your lighting needs to match the never-ending needs of the space. 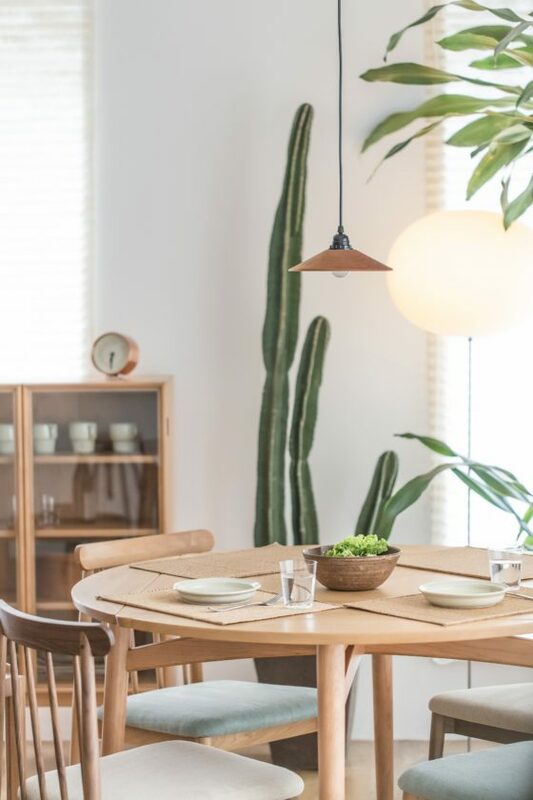 Place a chandelier or pendant light over the center of your dining table, with a clearance of 7 feet between the bottom of the light and the floor. Wall sconces are also a great way to add ambient lighting to highlight a candlelight dinner or accent any art pieces on the wall. 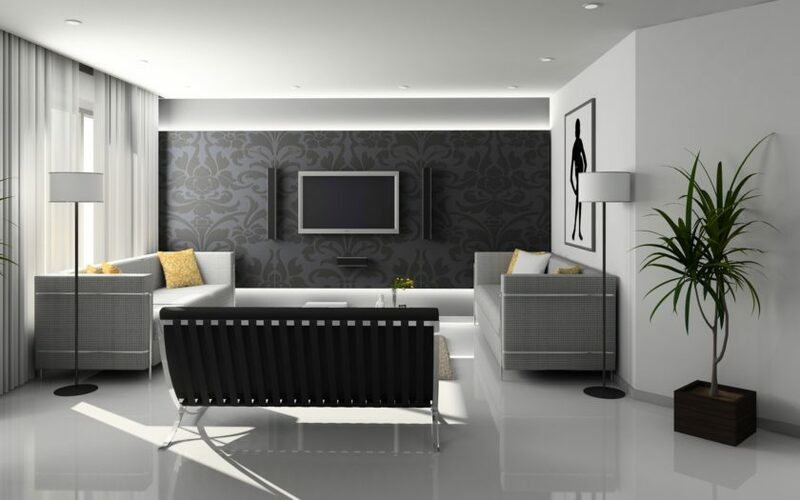 Recessed and track lighting, especially in conjunction with dimmer switches, are the best way to control the ambiance, allowing you to change from soft mood lighting to bright task lighting as needed. 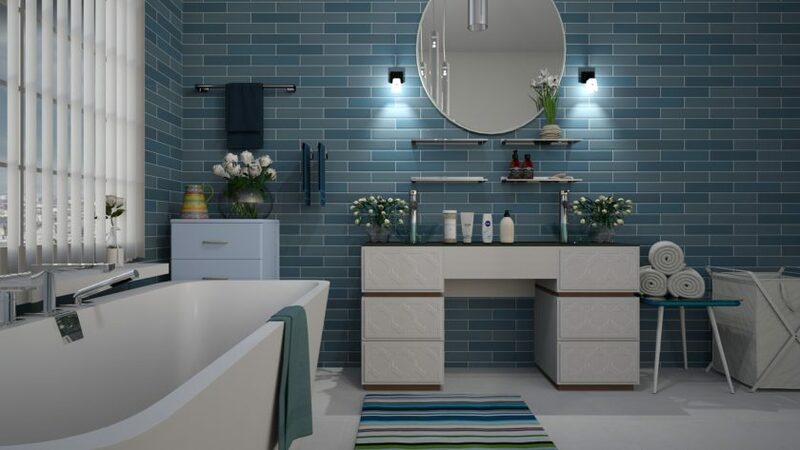 From personal grooming to enjoying a restful bubble bath, bathroom lighting needs to work for you on every level. 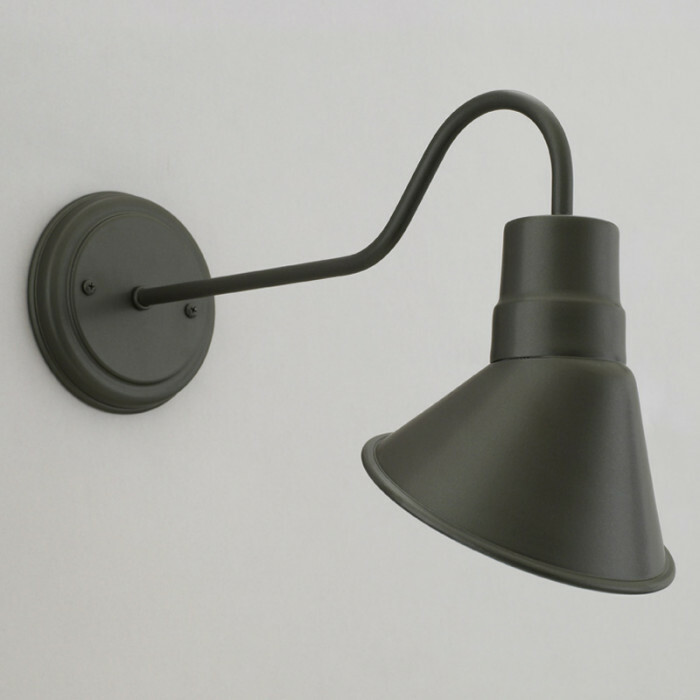 Wall-mounted lights placed on either side of the mirror at eye level gives you task lighting for putting on makeup, shaving, and other near-work activities. 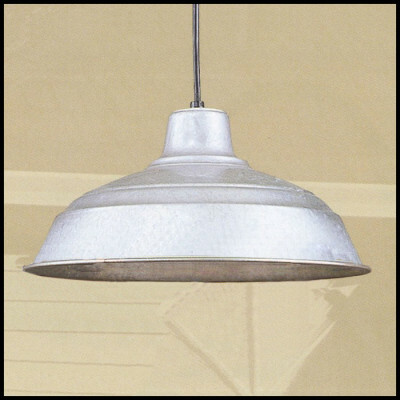 Ceiling-mounted lights will provide overall illumination, and pendant lights are ideal for placement over a vanity. 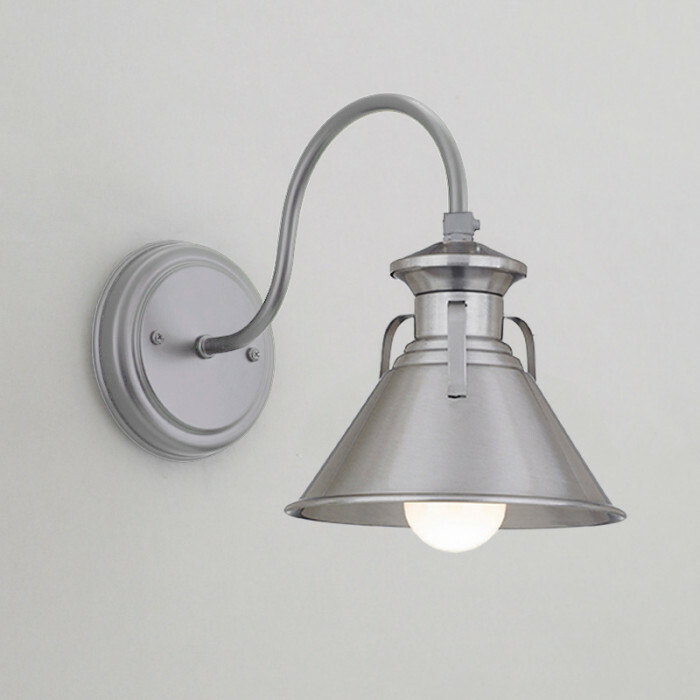 Recessed lighting may not be as ideal for bathrooms since down-pointing lights tend to be overly bright in a smaller room, as well as unflattering. 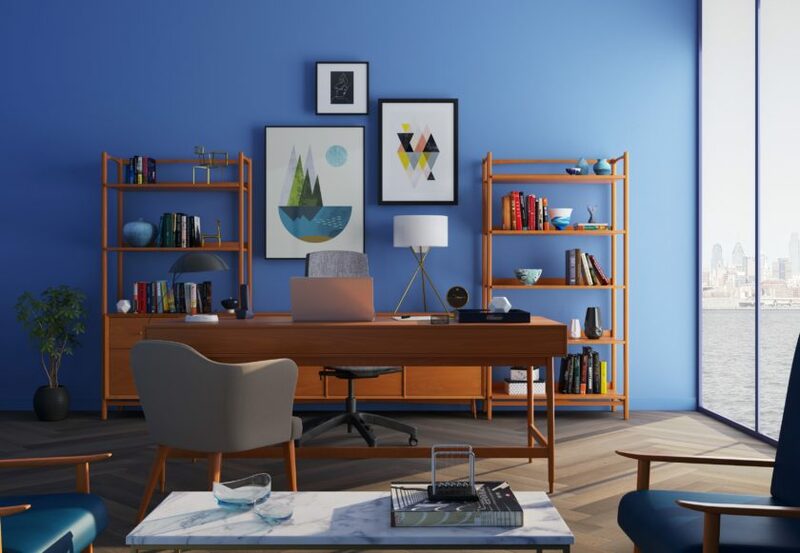 When it comes to a home office, your goal should be to illuminate your work space while minimizing shadows and glare. Using an adjustable work lamp will allow you to control where you want to focus light. Set a desk lamp to the right or left of your workspace, instead of behind you (which will cause screen glare when working on a computer). Use desk and floor lamps with shades to diffuse light properly and to avoid screen glare and casting shadows. Leverage any natural light in the room by positioning your desk or workstation facing, or adjacent to, your windows; this will prevent screen glare from the sun. No matter the room and no matter your design theme, we have the lighting option. 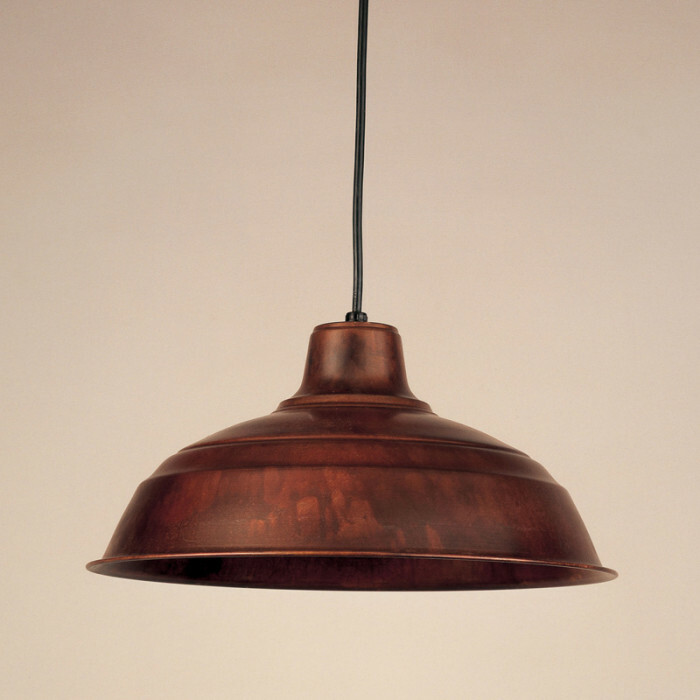 From modern farmhouse barn lights to sophisticated pendant lighting, explore hundreds of designer lighting options at www.architectdesignlighting.com or call us at 1-888-320-0628.